AO Synergy Holding Sdn. Bhd. Jalan Loke Yew 52200 Kuala Lumpur. 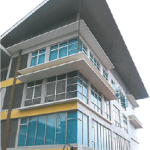 Office P.O.Box 80 Victoria Park WA6979 . AO Synergy Holding Sdn. Bhd. Leading industry expert on alkaline water ionizers. 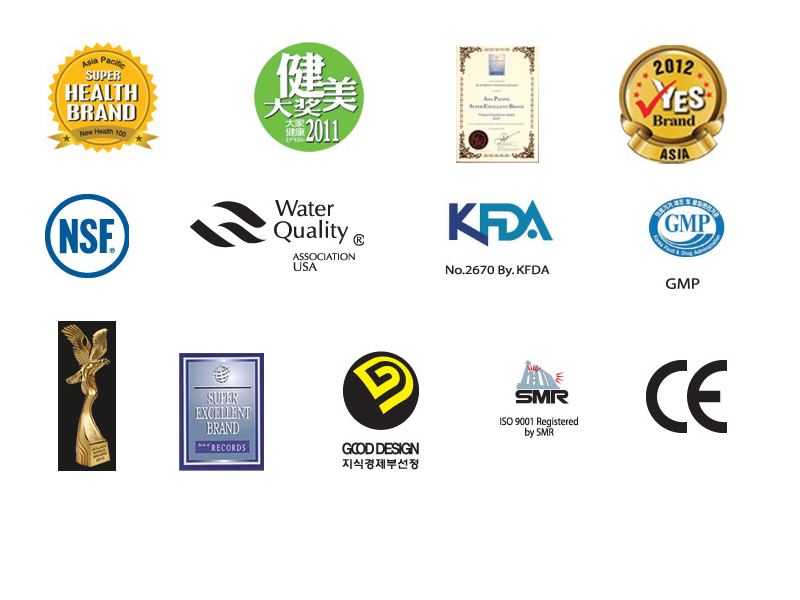 Over the years, we have successfully promoted our world-class products throughout Malaysia while creating significant awareness on the health benefit of drinking alkaline water. Our network extends to over 100 authorised dealer nationwide, allowing us to the geographic reach to touch various segments of Malaysian society. In 2007, we achieved a great milestone by entering into a joint venture with one of the world’s largest ionizers manufacturers, leading to our successful penetration into the global market. Today, we continue to maintain a strong position in the ionizers industry, exporting our quality products to South East Asia and beyond. 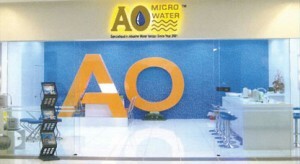 ao-water-office Our Mission We strive constantly to provide high quality products and services at competitive prices. We commit ourselves to constantly enhancing our accessibility, professionalism and depth of quality to create long-term, beneficial relationships. We also endeavour to build our reputation as an industry leader in people satisfaction, sales growth, product quality, financial strength and profitability. Our Philosophy People and principle before profit. If you’re not number one, I think you’ve got to innovate. Big problem can be equal big opportunities. If you don’t have major problem. You probably not doing something major. Success is not the key to happiness. Happiness is the key to success. If you love what you’re doing, you will be successful.